What's the coolest thing you've ever done on a snow day? @TutoriousKC tweeted us this photo: "Here at Tutorious, we like to make snow angles! 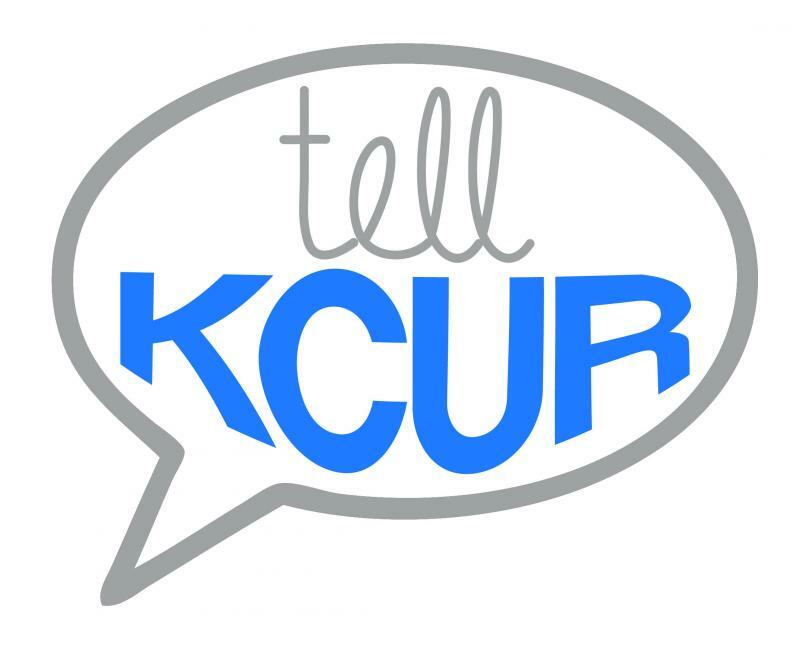 #TellKCUR"
As part of our ongoing community engagement project, called Tell KCUR, we took to the airwaves and social media with this question: What was the coolest thing you’ve ever done on a snow day with your kids or friends? The responses included a Kansas City commuter from Sally Dux, who was riding the bus from the Country Club Plaza area to Johnson County on a snow day when the bus got stuck. The driver announced that it would take two hours for help to arrive. “Instead of everyone becoming angry, a ‘party’ atmosphere took over,” Dux tells us on Facebook. “People started to share what comforts they had including a thermos or two of coffee, cookies, sandwiches, and music. She said she and several of the strangers kept in touch and have become friends. See more of the online Tell KCUR conversation below. 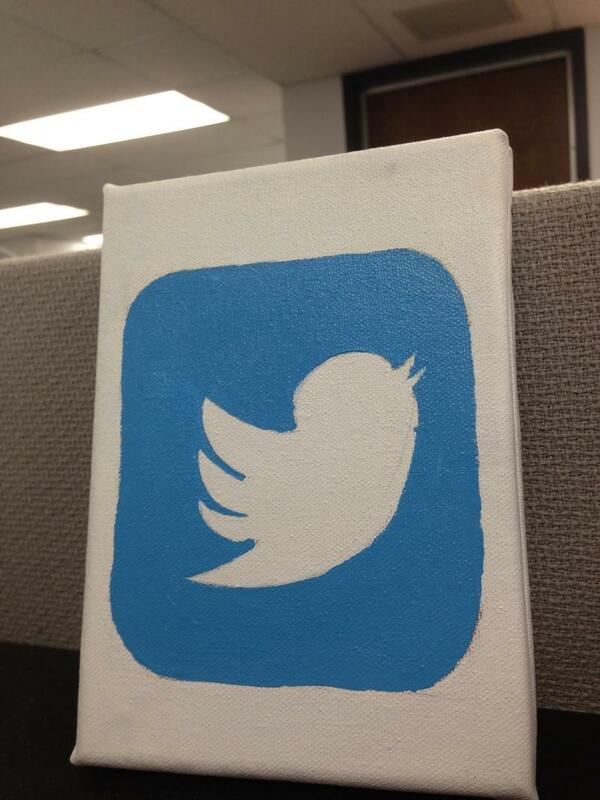 For the full Twitter stream, follow the #TellKCUR hashtag. Tell KCUR is part of a new initiative to engage the community and shine a light on your experiences and opinions. We’ll ask a new question every week and then share your feedback on the air and online. Tell KCUR: What's The Coolest Thing You've Ever Done On A Snow Day? Kansas Citians are pretty accustomed to snow days after the past 12 months. A year ago, a winter storm clobbered Kansas City with 20.5 inches of snow. The February snowfall, which made it into the record books at the National Weather Service, preceded several other severe snow storms that hit Kansas City in 2013. The line between individual social media activity and employment status isn’t a clear one, according to feedback we received this week from listeners. When we asked “Should your boss be able to fire you for what you tweet?” on the air and online, the responses showed the issue of social media and the workplace as a divisive one in Kansas City. We received many emphatic yeses, citing personal responsibility. 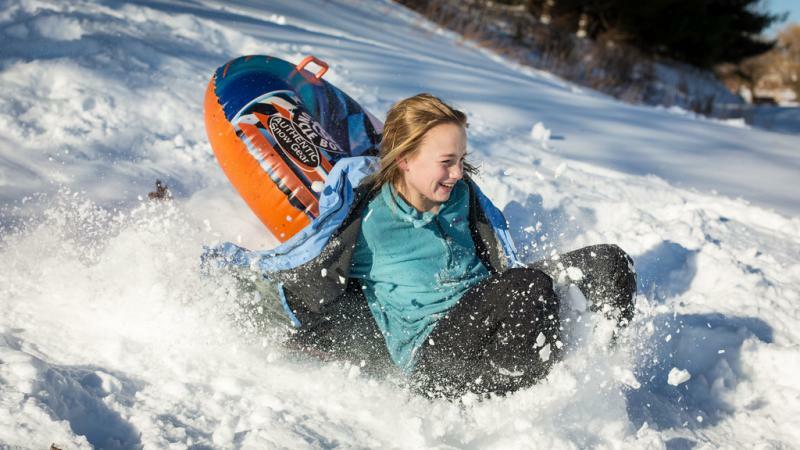 If you're itching to get out there today with your saucer or sled and cruise down some hills, we've got recommendations for the best sledding hill in the metro area.